Clear Bra, also known as Paint Protection Film is a clear 8mm thick film that is designed to protect your paint from getting rock chips. please view the "Clear Bra" page for more detailed information. Paint Correction is the term used for proper polishing of the paint, this is a very specail way of removing swirls and scratches and oxidation off the surface of the paint. For more information, please view the "Paint Correction" page for more information. Ceramic Coatings are one of the greatest things you can have applied to your car, boat , or plane. It offers YEARS of the most durable protection available to protect the surface from bug etchings, bird etchings, tree sap, oxidation and so much more. 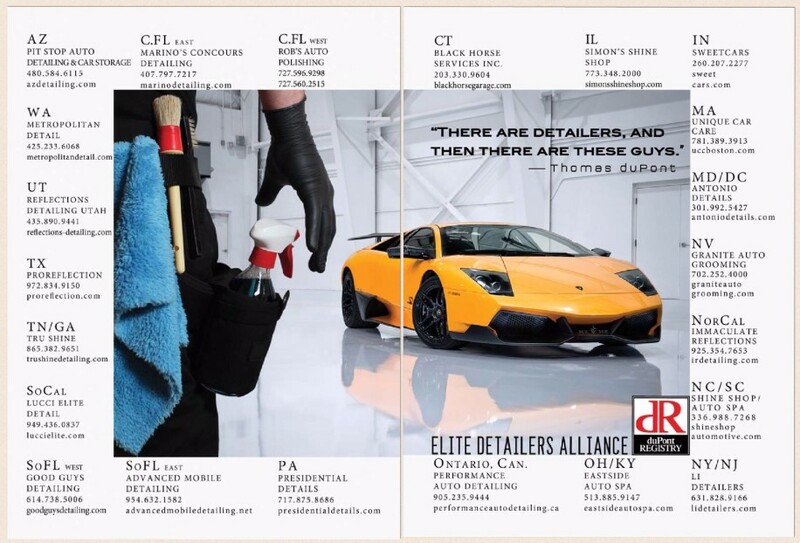 please view the "Ceramic Coating" page for more information. 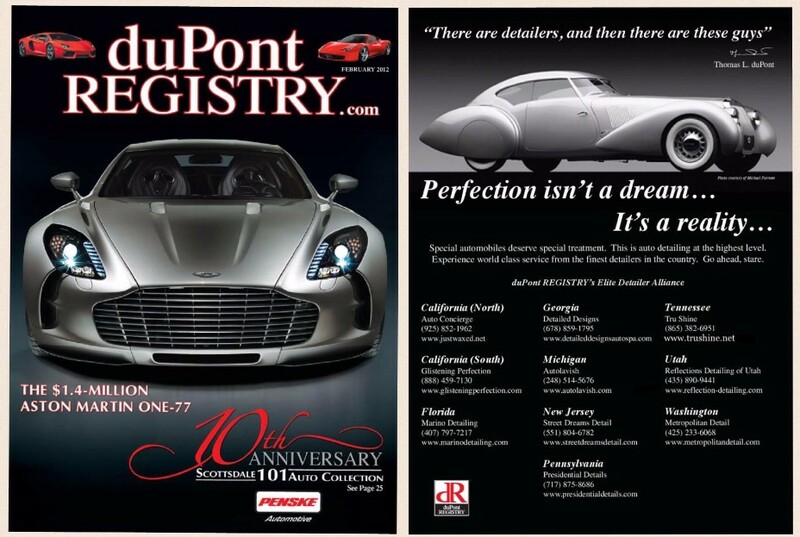 Tru Shine is a world renowned Mobile Car Care Specialist that has been featured in magizines such as duPont Registry. Tru Shine is here to provide an unsurpassed level of excellence in Paint Correction, Clear Bra installation, and Ceramic Coatings. We serve the Greater Nashville and surrounding areas such as Brentwood, Franklin, Murfreesboro, Smyrna, Hendersonville and all other areas. Here at Tru Shine we only use the finest products and methods on each and every vehicle that is worked on.